 The Adelaide Zero Project is supported by and takes inspiration from a number of organisations outside Australia. International experts such as Dame Louise Casey (IGH), Rosanne Haggerty and Jake Maguire (Community Solutions) have been instrumental in shaping the Adelaide Zero Project and moving it towards implementation. 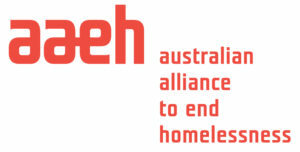 Within Australia, the Australian Alliance to End Homelessness works with local communities to prevent and solve homelessness. In November 2017, Adelaide officially became a Vanguard city, one of only a small number of cities worldwide working with the Institute of Global Homelessness (IGH) to end street homelessness by 2020. IGH is the first organization to focus on homelessness as a global phenomenon with an emphasis on those who are living on the street or in emergency shelters. Explore the work of IGH. The Adelaide Zero Project is modelled on the highly successful Built for Zero campaign in the United States, pioneered by Community Solutions. President of Community Solutions, Rosanne Haggerty, was a Thinker in Residence in 2006 and returned to address the Foundation Homelessness conference in 2016. Community Solutions Principal, Jake Maguire, was a Keynote Speaker at the 2017 Homelessness Conference. Explore the work of Community Solutions. In March 2018 Community Solutions released the key learnings from the first three years of the Built for Zero initiative. All Chicago’s mission is to unite our community and resources to provide solutions that ensure and sustain the stability of home. Our Dashboard is updated every week with the latest data on homelessness in Chicago. Explore the work of All Chicago.